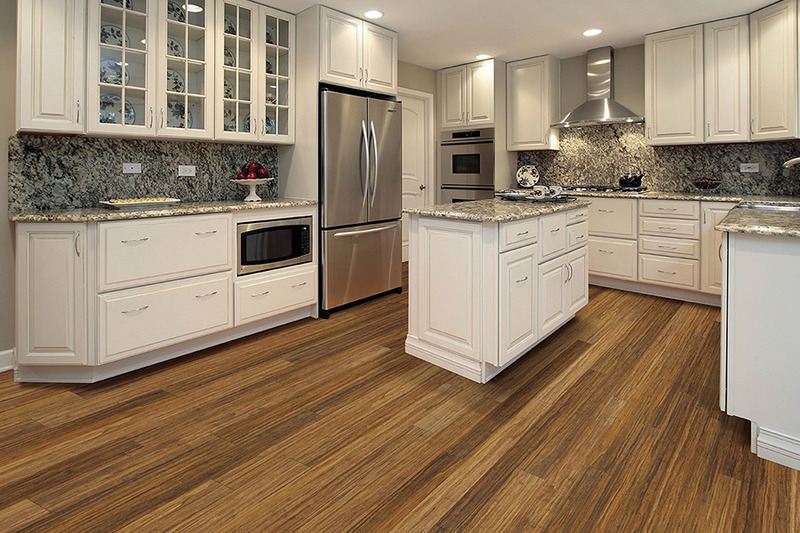 Waterproof floors are so amazingly versatile, it’s surprising that more homeowners don’t have them installed. 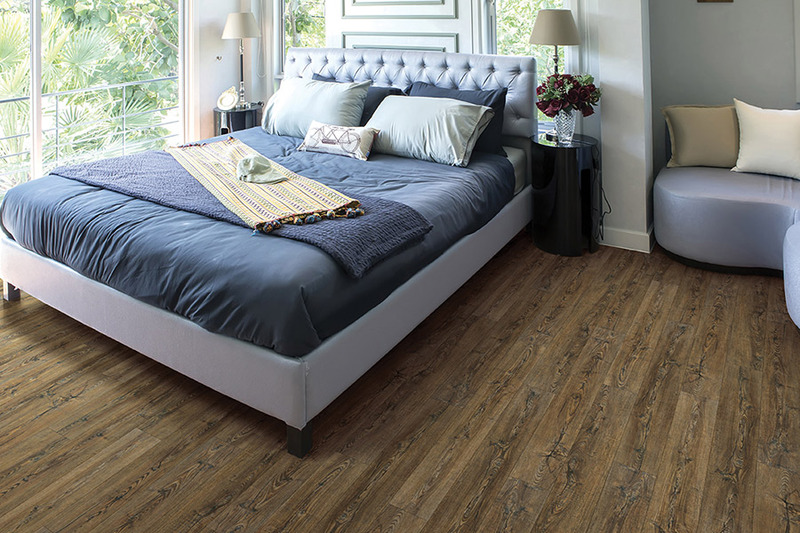 However, there may be some misconceptions about this floor covering, and we hope to alleviate that for you today. 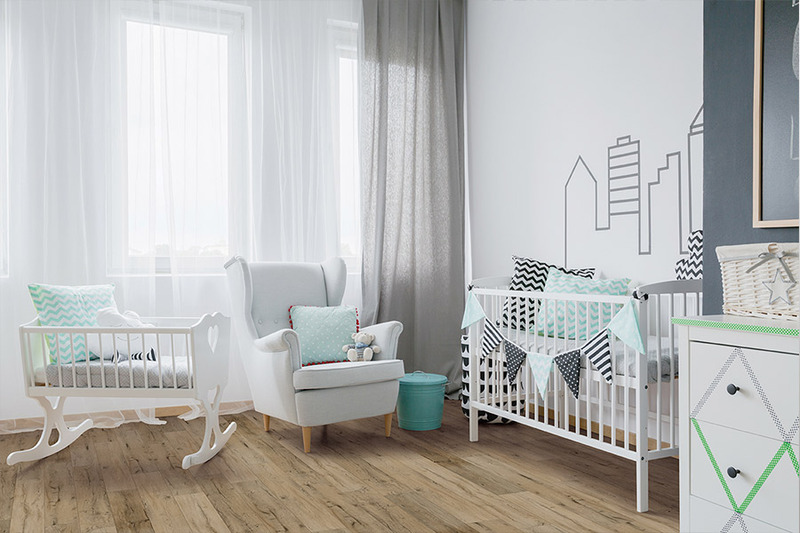 With these floors, you don’t just get peace of mind about your floor’s protection, you get wild versatility, performance, endurance, and stability. You need a new floor covering anyway. Why not choose the best there is available? 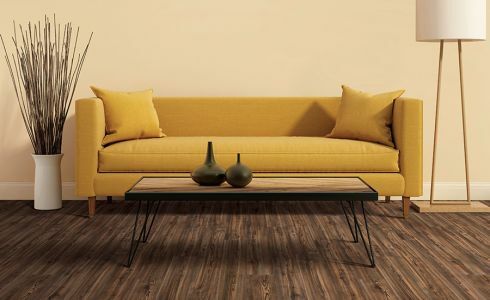 Port Jeff Custom Carpet & Flooring is proud to be a one-stop flooring shop for the communities of Long Island, Jefferson Station, Terryville, and Mt. Sinai. From our showroom in Port Jefferson Station, NY, we make it our business to put the customer first. Treating your floors as if they were our own prompts us to always offer the highest quality floor coverings, no matter what your budget. We also offer all the necessary services to go along with that flooring, so you’re left with nothing at all to worry about. Allow us to earn your business today by stopping in to see what we have to offer. 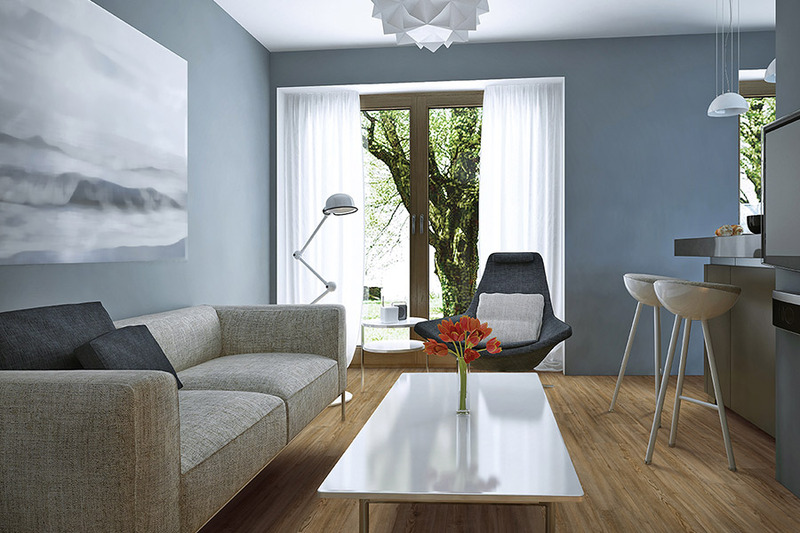 Waterproof flooring is synonymous with peace of mind. That’s because nothing protects against the elements as well as this flooring. Water “resistance” can help fight the battle with spills, moisture, and humidity, but if left to sit for too long, it takes on damage anyway. One of the things that can really wreak havoc on any floor covering, is living near the water. This is even more so the case if you’re only within a few miles of the shoreline. With the protection this floor affords you, you’ll save your floors by locking out the possibility of mold and mildew growth. In turn, this can absolutely save your home’s foundation. 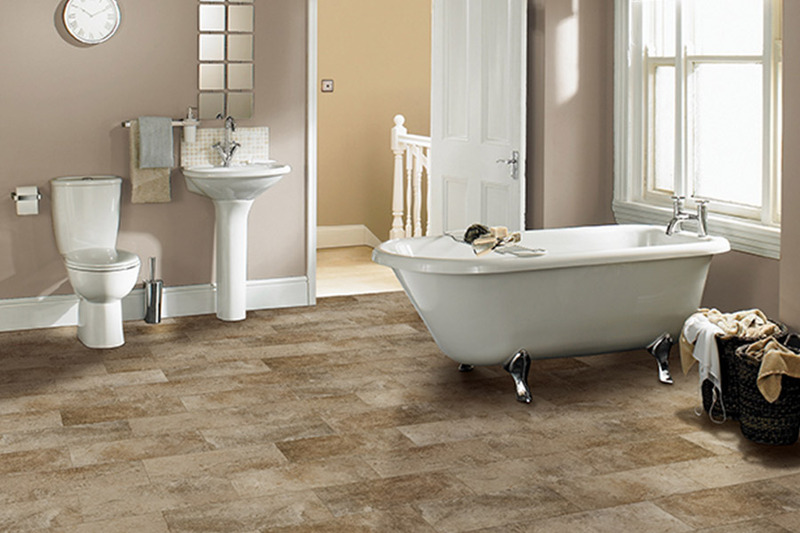 If no other room in your home is worthy of waterproof flooring, the bathroom certainly is. Between the steam and splashing that comes with taking a shower, and the condensation that always seems to be present, you’ll come to love this flooring. As expensive as water damage is, it’s worth a bit of an investment to know that you’ll never have to deal with it. You’ll have no shortage of style and design options, so every decor scheme is covered. 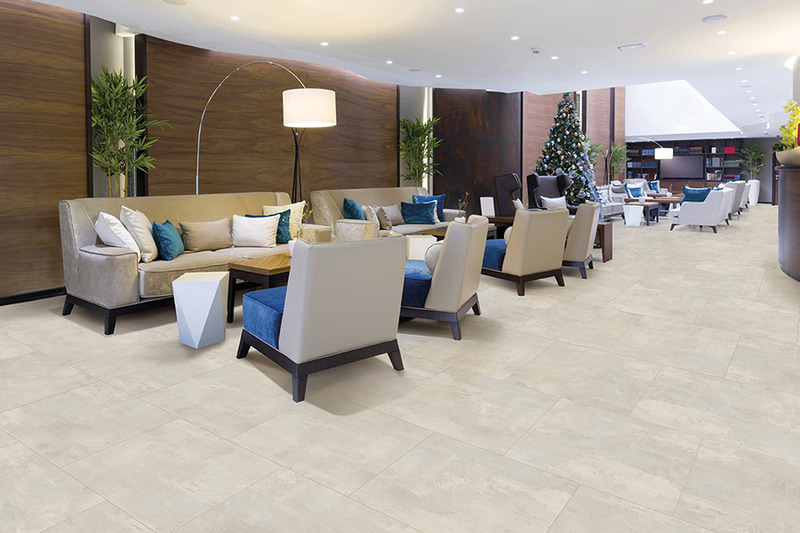 Choose from porcelain tile, luxury vinyl and so much more to make sure you have the peace of mind you deserve. Be sure to ask your flooring professional about even more amazing benefits.